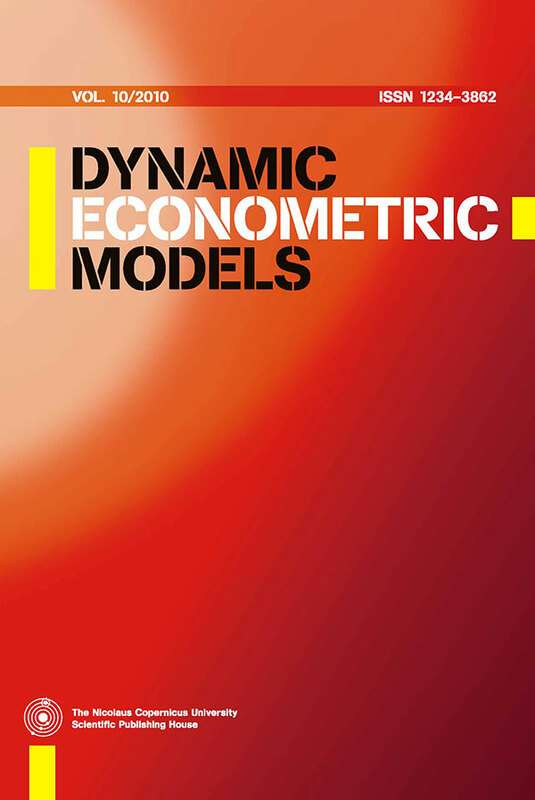 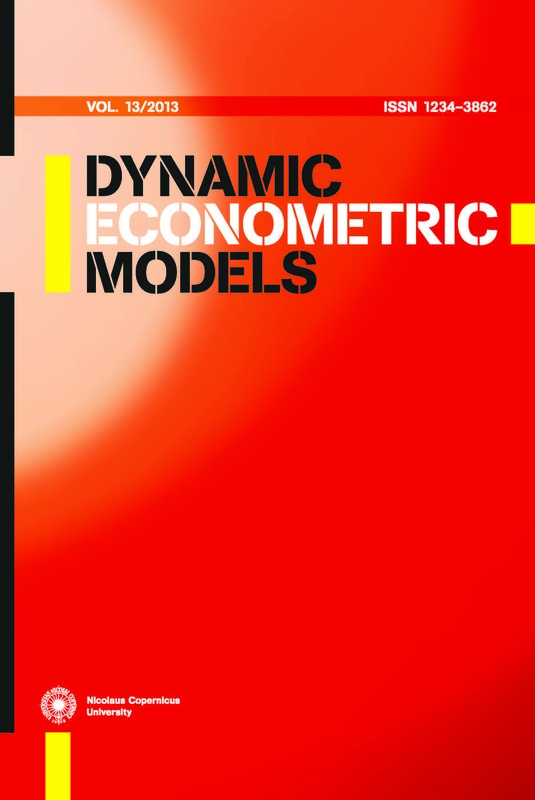 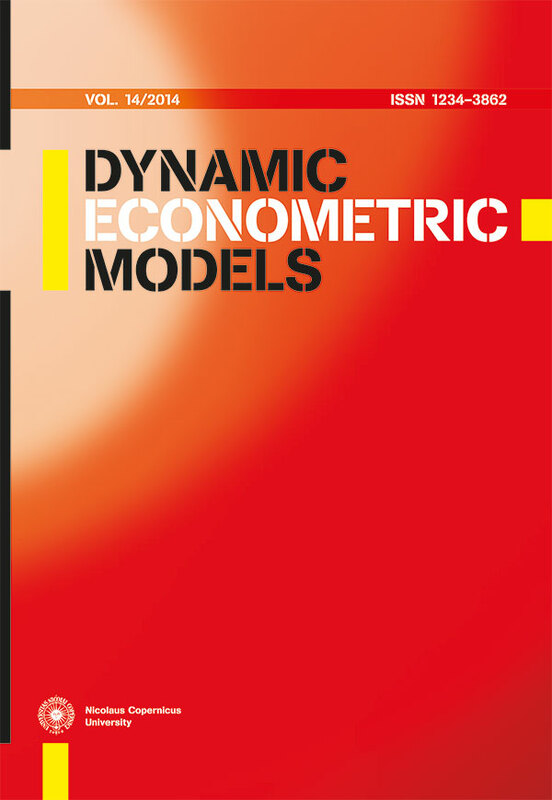 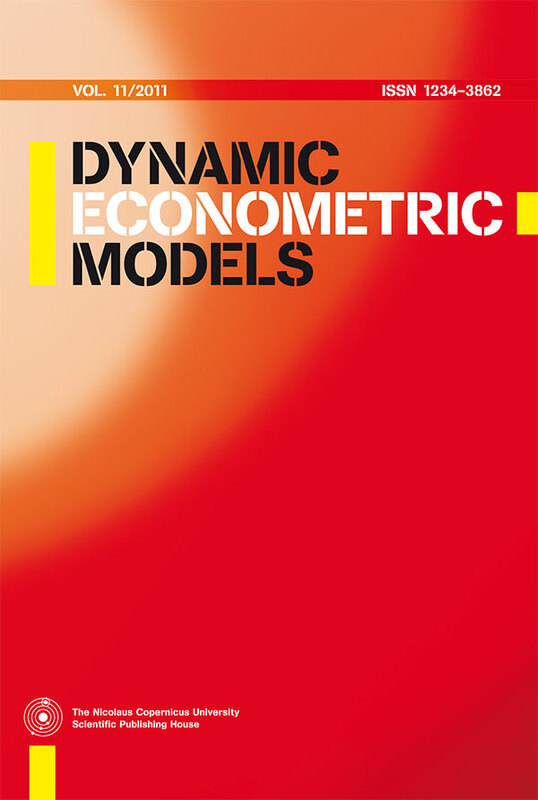 The Dynamic Econometric Models was established in 1994 with the aim of creating a field journal for the publication of econometric research. 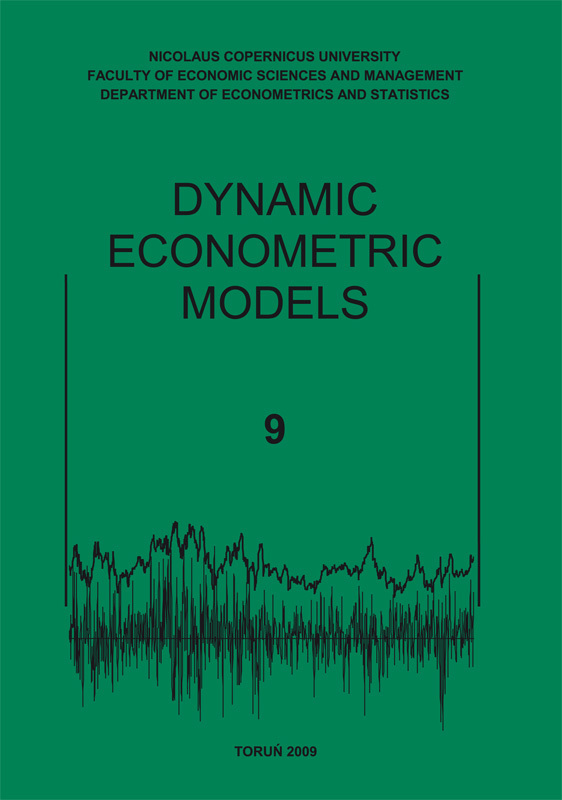 The scope of the Journal includes papers dealing with methodological aspects of dynamic econometrics, as well as papers dealing with various aspects of econometric techniques and forecasting to important areas of economics. 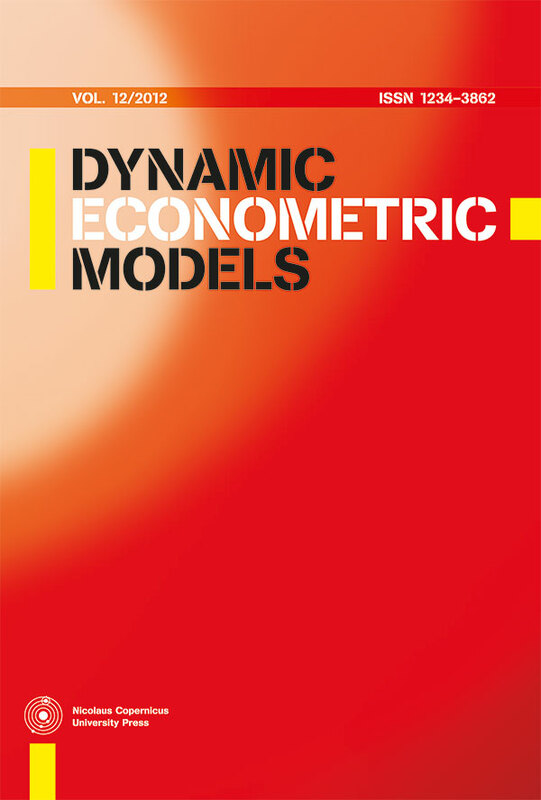 The Journal is open to all contributions in dynamic econometrics, whether theoretical, practical, computational and methodological.